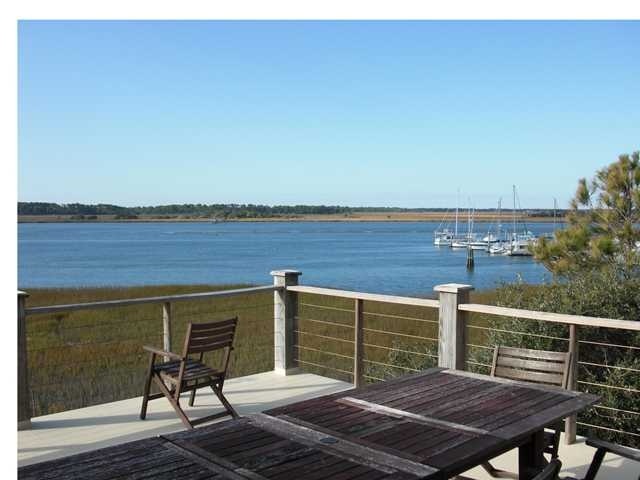 The Charleston area is a wonderful place to find a waterfront home. 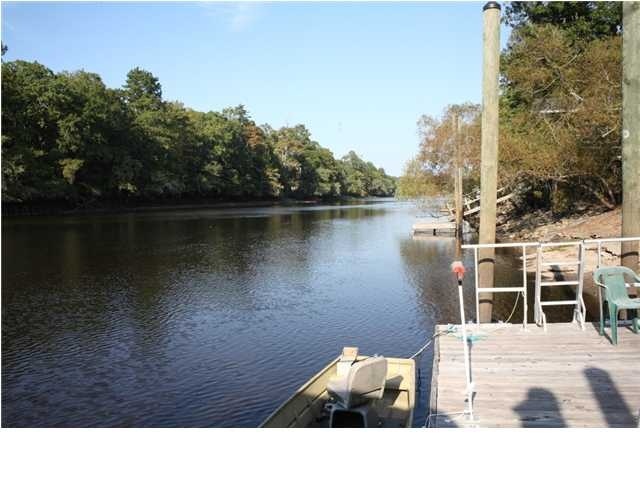 The unique nature of the city makes beaches, rivers, creeks, ponds and marshes available to the Charleston homeowner. Read more below about Charleston Waterfront homes. Also be sure to view Charleston Oceanfront homes here. The many different types of water that can be found in the Charleston area make waterfront homes affordable for a wide range of lifestyles. Oceanfront homes are the most valuable and can run well into the millions, while tidal creeks can provide spectacular views and wildlife watching for prices averaging in the $300,000s. In between, there are beachfront, riverfront, marshfront and creekfront properties. Boat owners will find that there are many deep water homes that their boats can be docked at. These are mostly found on the Ashley and Cooper Rivers and in the marsh inlets of the mainland. The large sea islands: Daniel Island, James Island and Johns Island have river networks that support deep water access. These homes generally run in the $500s and up. There are many Charleston and area condo and townhome communities on the water, some of them with their own private slips and storage for watercraft. These offer those who enjoy the water, but do not want to have the maintenance duties that a single-family waterfront home entails. The water quality of the Charleston area is strictly protected, which affords Charleston waterfront home owners beautiful vistas and wonderful wildlife views just outside their doors. The beauty of the water, the wildlife that can be found within and around it and the sporting opporunities that it affords make Charleston waterfront real estate well worth the price.